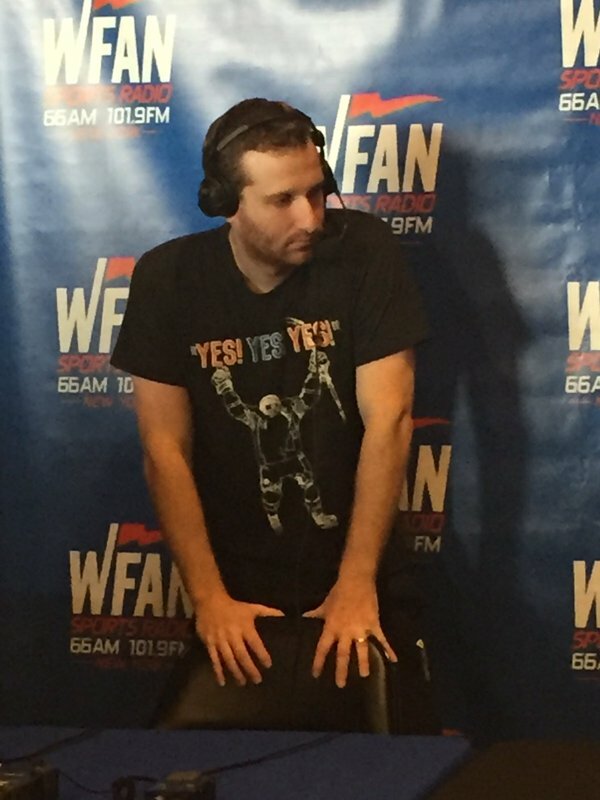 WFAN is the radio home of the Yankees, Giants, Nets, Devils and now the Islanders – at least some of the time. 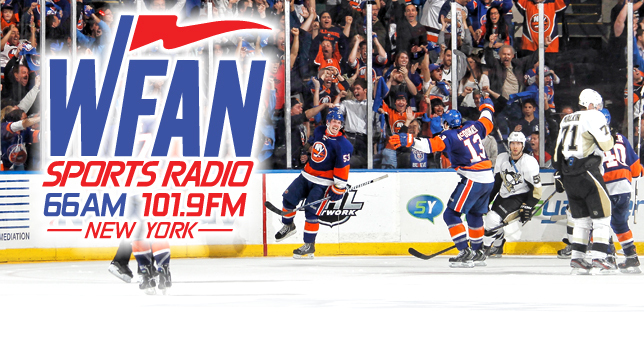 IslesBlog has learned that WFAN is one of the two new 50,000 watt stations the Islanders will be heard on during the 2016-17 season. 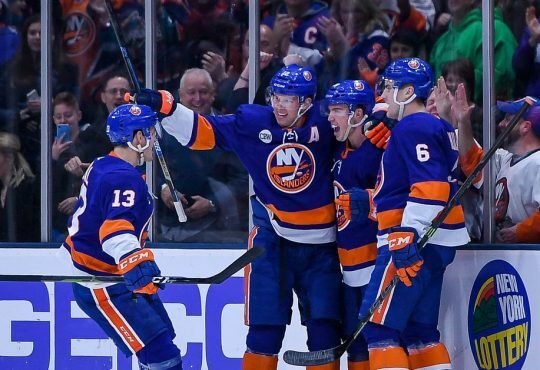 The expectation is that Islanders games would air on 660 AM and 101.9 FM when there are no conflicts with the Devils, Nets, Giants, NFL on Westwood One or Yankees baseball come the Spring. Additional details, including the length of the deal and how many games are slated for the station are not known at this time. WFAN is a CBS owned station making WCBS News Radio 880 AM or another strong CBS owned signal logical picks for the other 50,000 watt station to serve as the home for Islanders broadcasts. However, we are unable to rule out other non-CBS affiliates. 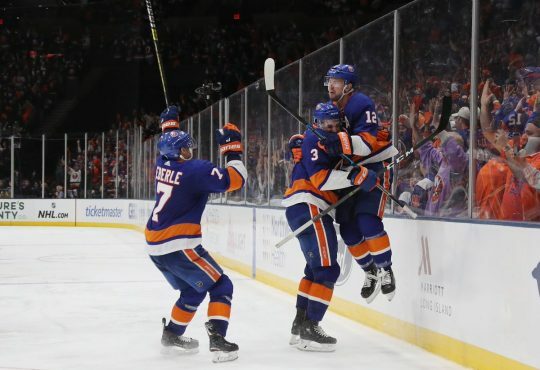 Last season, fans were underwhelmed when Barclays Center launched the New York Islanders Radio Network that included three non-sports stations (WNYE 91.5 FM, WRHU 88.7 FM, and WRCN 103.9 FM) for the team’s inaugural season in Brooklyn. 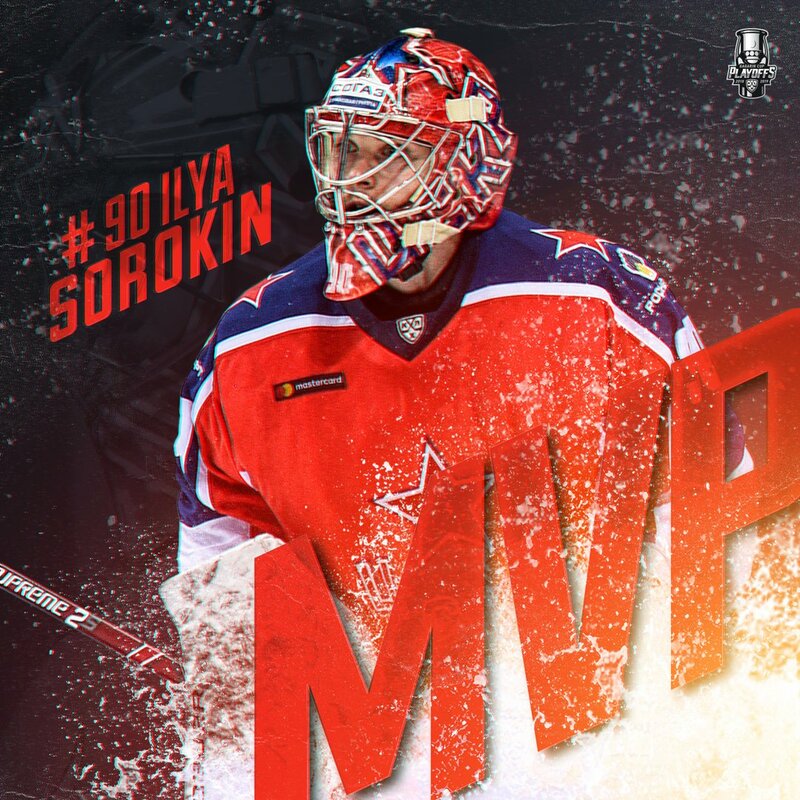 The hope was that a move to the borough would deliver a radio deal that increased the team’s exposure and solidified their relevance in the market. It didn’t happen year one, but Brooklyn Sports & Entertainment CEO Brett Yormark has delivered just that in year two. 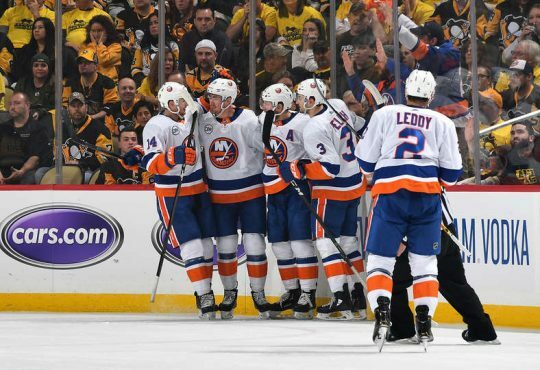 A relationship between the Islanders and WFAN started to forge last spring during the team’s first round playoff series with the Florida Panthers. 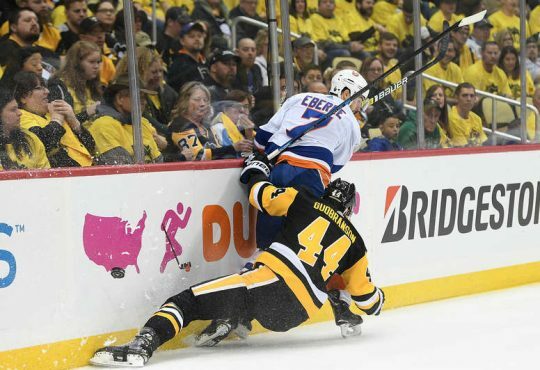 Not only did the games air either on WFAN or WCBS, the station even broadcasted a live two hour pre-game show from Barclays Center with Boomer Esiason before Game 3 and later in the playoffs, Islanders fan Evan Roberts did the same. The letter also stated that Hofstra University’s WHRU 88.7 FM, the college station that stretches throughout Nassau County and into parts of Suffolk County, would continue to simulcast all games on their station. To put the importance of this deal in context, back in 2010, the Islanders announced their flagship station was WRHU 88.7 FM. 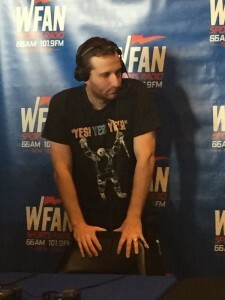 That’s not a knock on Hofstra, the relationship is an important one valued by Yormark and Islanders ownership, but to go from a college radio to the most prestigious sports radio station in the country (even on a limited basis) is a quantum leap for the organization and another huge step in the right direction. Even though some fans would prefer the days of the team on Long Island and losing their radio signal while driving south on the Meadowbrook, this is something does not happen without Brooklyn. We’ve all been hard on Yormark and Barclays Center when they have gotten it wrong, it’s time to applaud them when they get it very right.